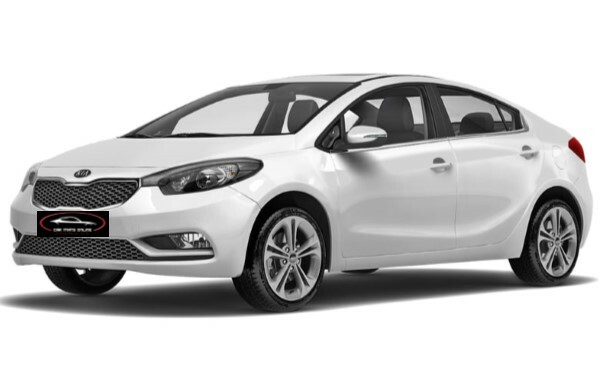 These KIA Cerato Car Floor Mats are an exceptional alternative aftermarket accessory. Comprising of a set of (4) 2 Front 2 Rear. These car floor mats have been made to fit perfectly into your KIA Cerato YD Sedan or hatchback. NOTE: THESE MATS WILL NOT FIT THE BD CERATO SEDAN RELEASED IN JUNE 2018. They have been made of highest quality, tough and durable OEM 500gsm tufted Polypropylene carpet. Featuring logos on both Passenger and Driver side mats. The mats are available in Black only. Although these are an aftermarket alternative car floor mat, our product still comes with all the features of fitted eyelets and carpet fixtures to ensure your mats are kept firmly in place. Just as described. Fit perfectly! I could not recommend these mats more. They are an excellent fit and well finished covering the entire floor. Extremely happy with these floor mats. They fit perfectly to protect the carpet. The price was great. The process was seamless. Quality of the product was excellent. Overall great value for money. Ordering was an easy process and arrived in a reasonable timeframe. I haven't yet installed the mats but the attachment buttons for the front mats look simple. Mats were of good quality and while not a concern for me the embroidered word "Cerato" was on a different place than that shown in the photo. 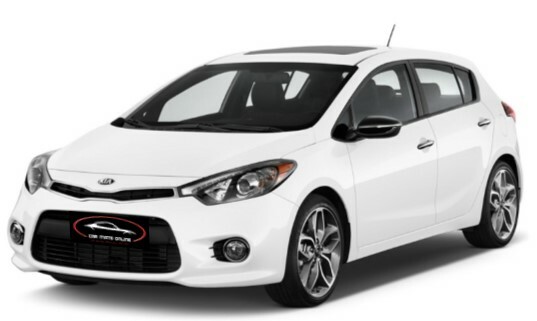 Also, Cerato was slightly crooked on the drivers mat. Prompt delivery and high quality of these well tailored mats much appreciated, thank you carmatsonline. Recommended purchase. Good products as described, efficient service, and arrived within a week of purchase. would certainly use again and happy to recommend.